I look at other women, whose makeup is beautifully done, in amazement. I have watched tutorial after tutorial to find the correct techniques to use, what makeups to use, etc. What it all comes down to is this....having the right tools for the job. BRUSHES! Not just any brushes though, high quality, specific brushes for what look you are trying to acheive. I am excited to tell my readers about this LIMITED EDITION - Essential Luxury Eye Brush Kit. Miracos Stilettos Essential Eye Brusk Kit was designed for pro makeup artists ensuring that your makeup will have a pixel-perfect finish. These brushes are high quality and well made. Each brush shape is custom cut, allowing for precise application from a soft delicate finish to dense coverage. The brush handle has a metallic gold finish that correlates with the color coded Miracos Brush System. 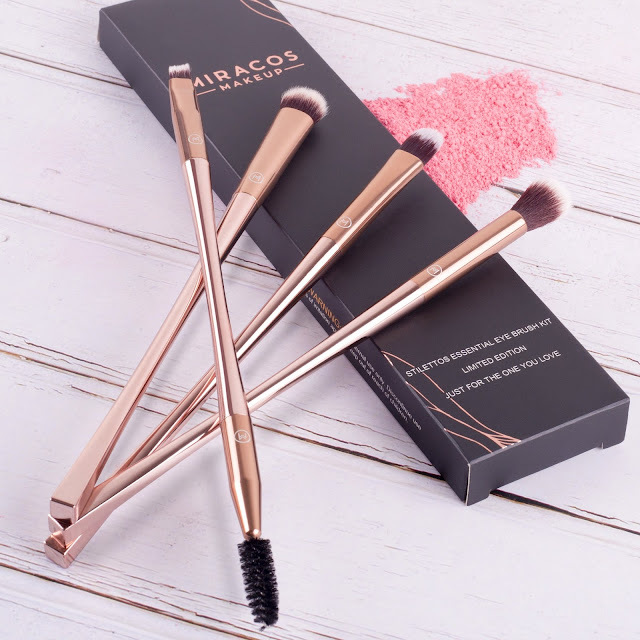 These brushes are easy to care for, just wash with mild soap and water, absorb excess moisture with a towel, reshape bristles and allow to air dry. * Dual-End Eyeliner & Brow Brush : To create soft, natural brows with the angled end and then grooming hair into place with spoolie. Also great for soft liner looks. Those are some of the facts about these brushes, now let me tell you about my personal feelings about these brushes. 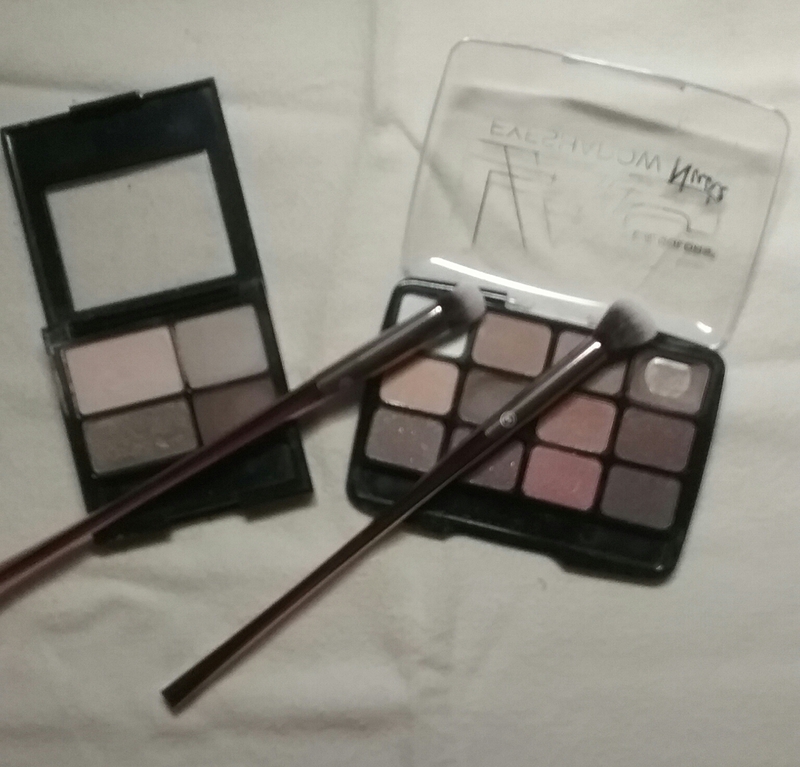 When I opened the package and took the brushes out of their plastic wrappers, I felt so empowered. The long handles fit nicely in my hand, I feel like I have so much control. 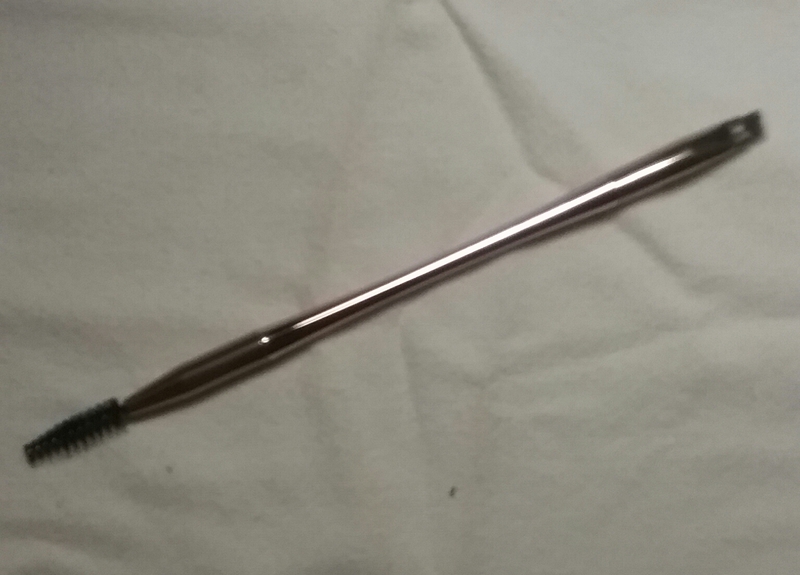 The bristles are very soft, making applying my eye makeup a pleasant experience. I am pleasantly surprised at what a difference having the right brushes makes. When I applied my concealer it went on so smoothly,I was able to get it right where I need it and blend it in so that you could hardly tell it was there other than my flaws being covered. My eye shadow, I was impressed,it looked like I went to the salon! The blender brush is amazing! I was able to blend away and definite lines, my eye shadow looked like it had been airbrushed on. 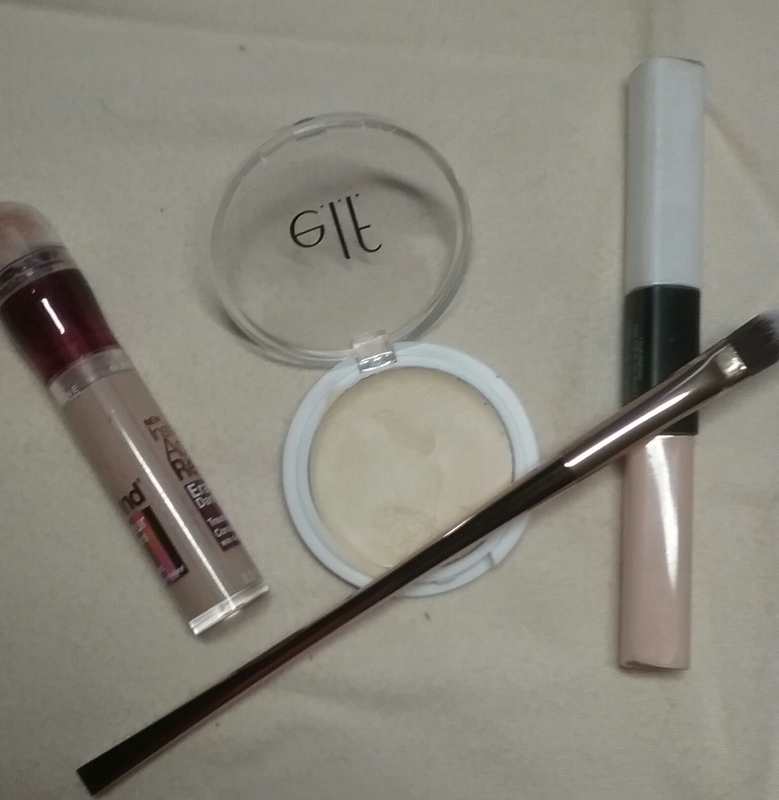 The dual ended eyeliner & brow brush is so easy to use. I never paid much attention to my brows before, other that keeping stray hairs plucked , but doing your brows makes your makeup look finished and complete. I feel like I don't need to envy other women's makeup now. I have the power and the right brushes. Use the code LUXEYE25 to receive 25% off of your order for this limited edition set of eye makeup brushes. This code cannot be used in combination with any other discount and has no cash value.